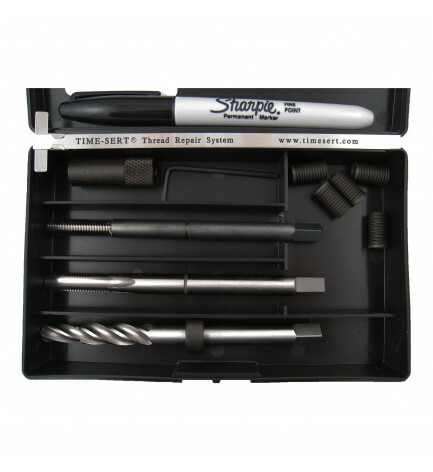 The Time-Sert 1812E CORE M8 x 1.25 Metric Extended GM Rocker Arm thread repair kit includes tooling to be used in rocker arm thread repair where the threads must start a few millimeters below the 'slot'. 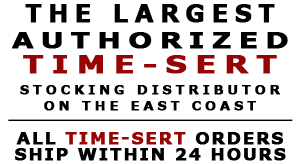 The Time-Sert 1812E CORE drill included will allow a special 11.7mm metric length insert with no flange to be installed deeper than the standard Time-Sert 1812 thread repair kit. 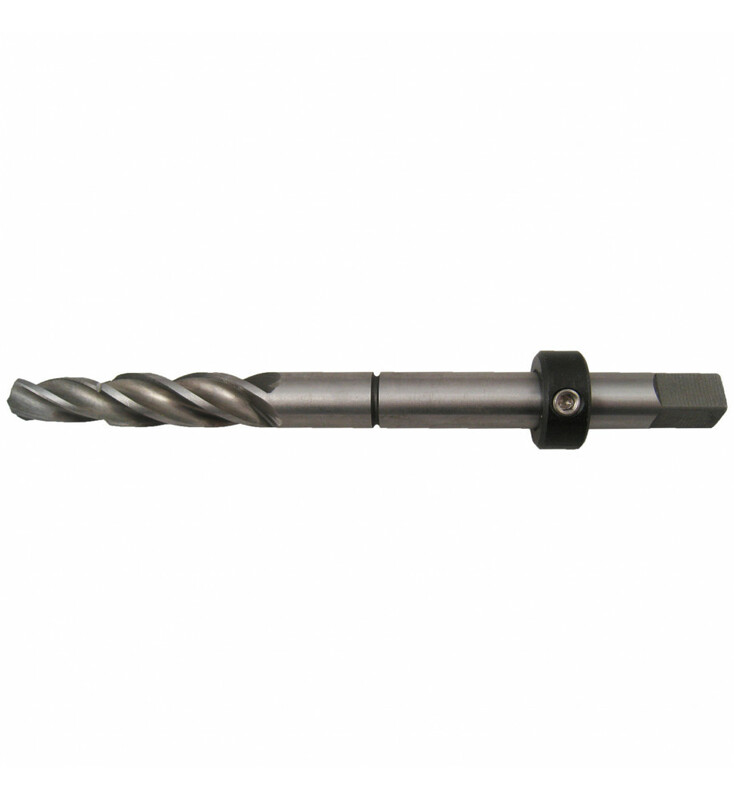 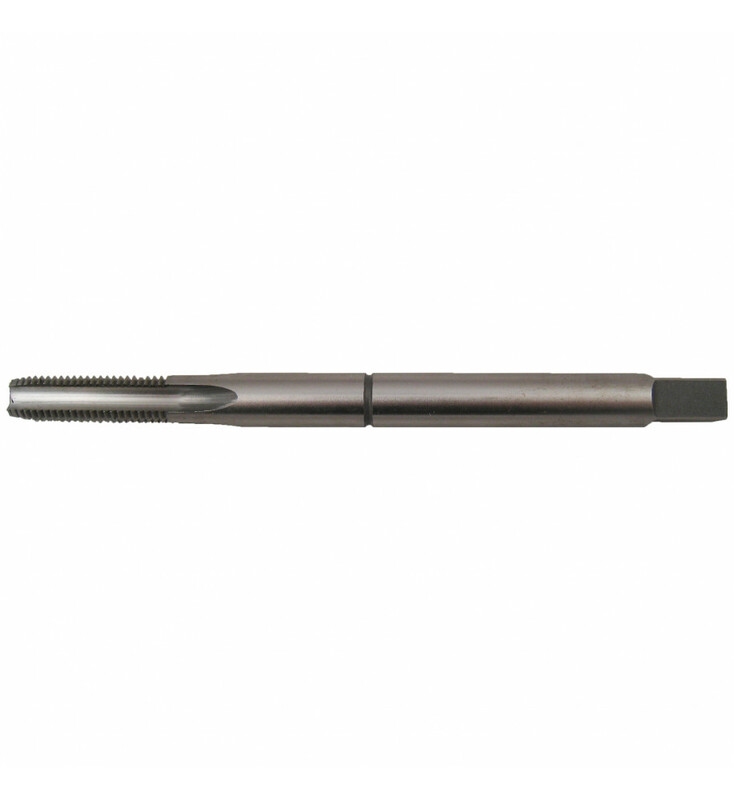 The mechanic doing the repair will have to set the counterbore depth manually by hand. 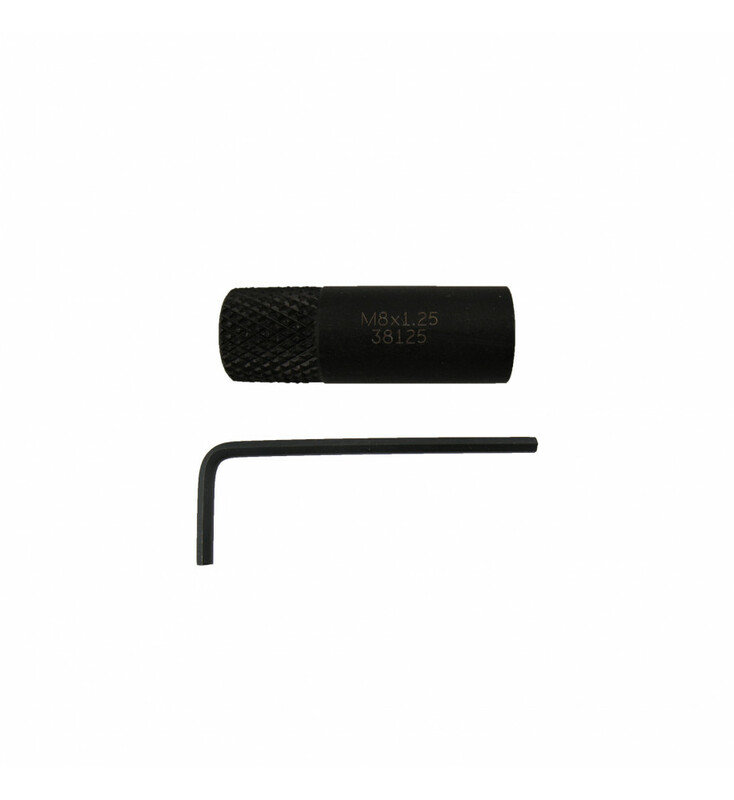 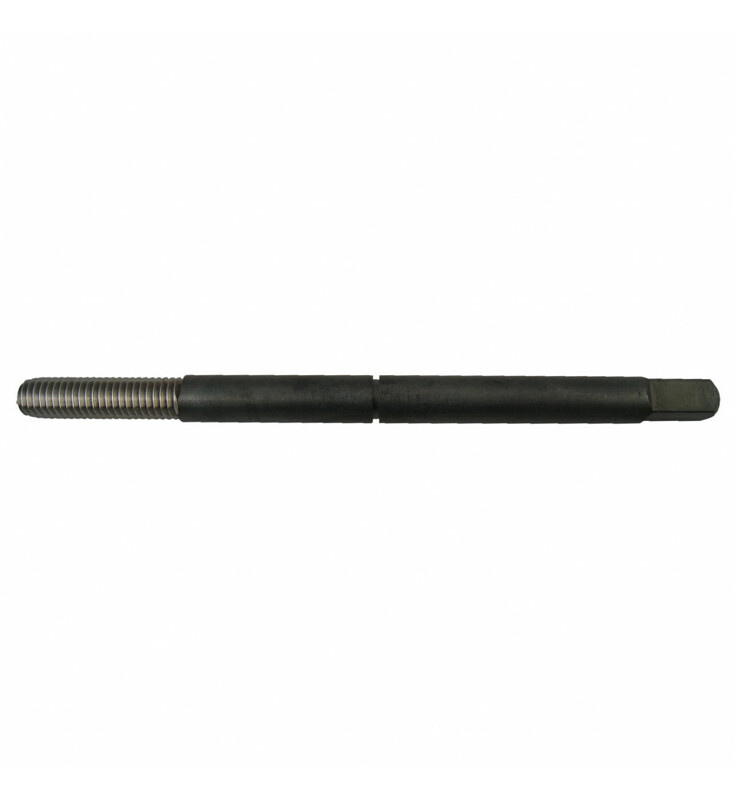 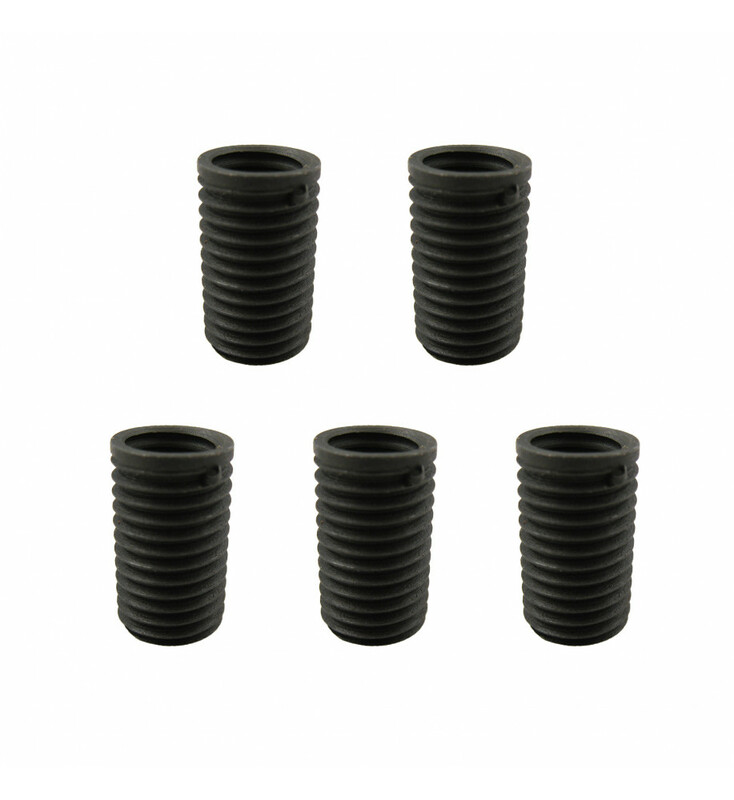 The five included Time Sert 18125117N inserts with a metric length of 11.7mm are held in place by the installation driver cold rolling the bottom of the insert, locking the insert in place. 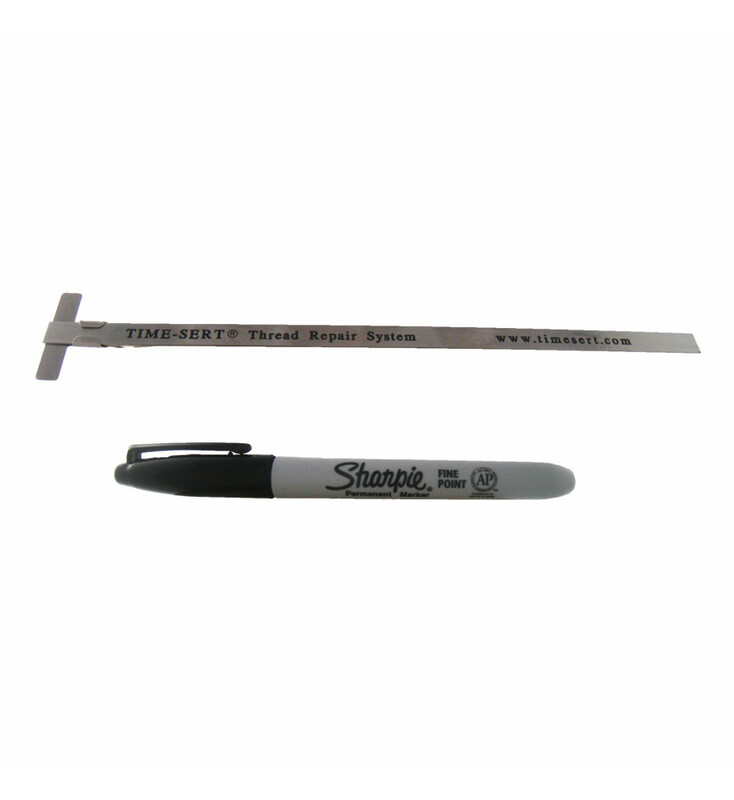 If a repair has been made before and this is a second time repair, you must purchase the Big-Sert 1812 CORE BS thread repair kit.